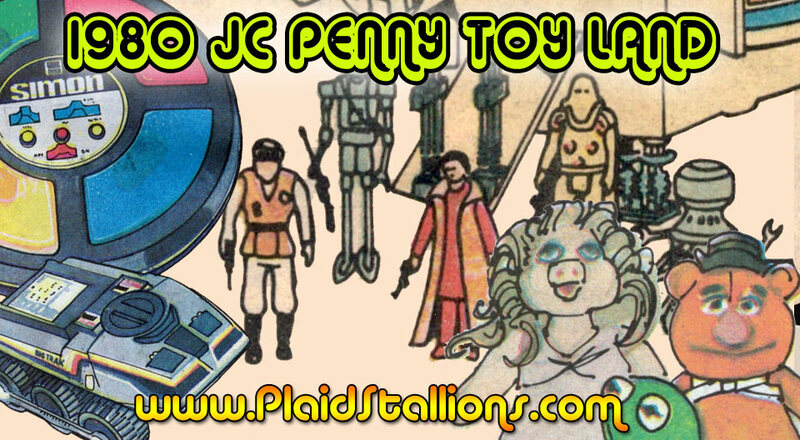 Toy-Ventures is our new video series on Youtube, each week we explore a toy from the 70s/80s and talk about it's history and any annecdotes about collecting that might come with it. 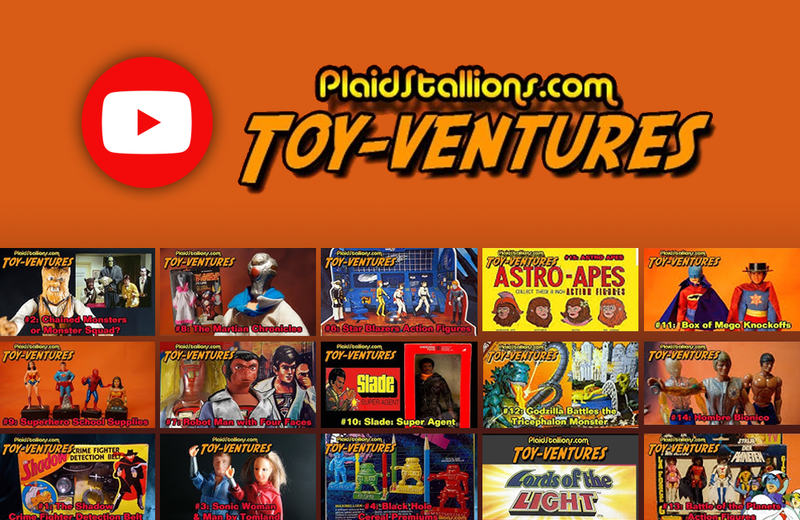 It's all about toy love and we get into some really hilarious stuff, we hope you'll join us on our weekly journey.See all episodes of Toy-Ventures here and if you like what you see please subscribe and tell your friends.. If you have photos and memories from a costumed character appearance in the 1970s or 1980s, I'd like to hear about it for my latest book project "Mall of Justice". The photos need not be in a mall and need not be Superheroes, I'm looking for cartoon characters, toy characters, TV and Movie creatures and I'm especially after home made looking appearances. Please visitThe Mall of Justice Page for more information. The latest episode of PodStallions is dedicated to the elder statesman of Horror from our childhood, the legendary Vincent Price! We cram a lot in there for a jam packed two hour show, please listen. Don't forget to subscribe to our YouTube channel to catch of our hi-jinx. Our best selling book, Rack Toys: Cheap crazed Playthings is a love letter to fun toys that broke super easy. With the print copy now sold out, we've expanded the content for our new expanded digital edition which is now available! MATTEL SHOGUN WARRIORS COMMERCIAL REMASTERED! 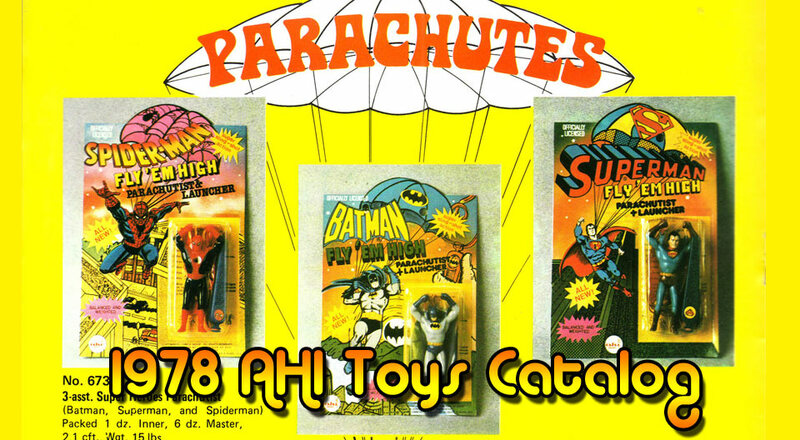 Another classic commercial transfer from our archive, this time it's 70s favourite The Shogun Warriors diecast collection. Don't forget to subscribe to our YouTube channel to catch of our hi-jinx. It's October so we've cooked up another video short about Monster Toys, this time it's the Tomland Famous Monsters of Legend and it's narrated by my good pal and co-host Jason Lenzi. Don't forget to subscribe to our YouTube channel to catch of our hi-jinx. 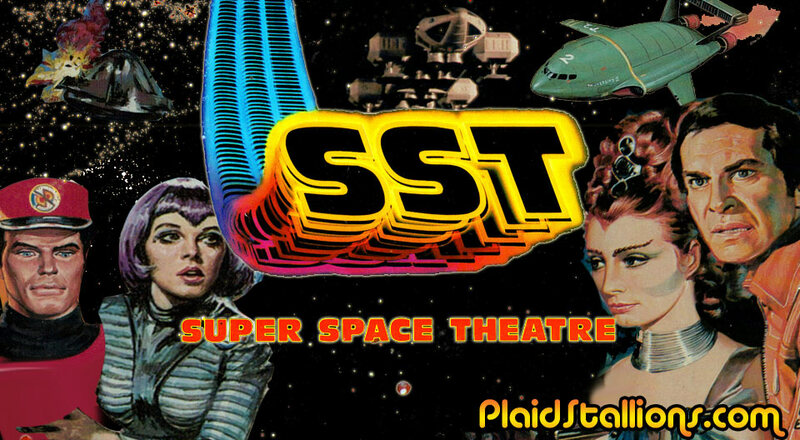 It's PlaidStallions ten year anniversary! Yay! 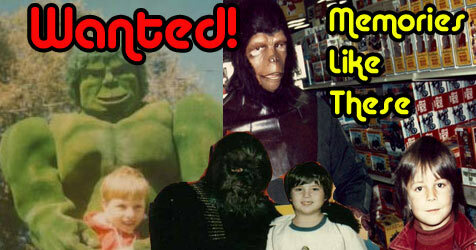 So Jason and Brian cooked up a special, jam packed pod cast called "Things we miss from the 1970s" and it's a hoot! You can catch the entire Pod Stallions Library on YouTube. 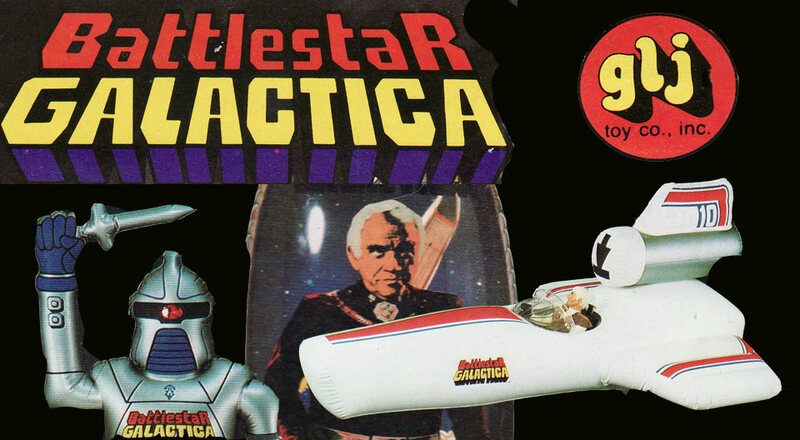 In 1979, GLJ toys (one of my favourite obscure toy companies from the era) did what a lot of toy makers did and grabbed a piece of Battlestar Galactica in the hopes it was the next Star Wars. I'm sad to report that most of it didn't get made, check it out here. Presenting the first Pod Stallions Mini-Sode, an extra half hour show each month on a variety of topics that are perhaps not long enough for our standard format. For our inaugural mini-show we decided to pick a simple question "What were the last two movies you watched?" and it goes all the map from Italian futuristic gladiators to talking bears to super human Simon Pegg to punks in Toronto. You can catch the entire Pod Stallions Library on YouTube. It's episode 42, we're both entirely too nerdy not to do an episode devoted to Douglas Adam's seminal "Hitch Hiker's Guide to the Galaxy" series. Jason and Brian talk up the books, radio dramas, the BBC TV series and of course, the big budget movie from 2005. Along the way we veer off into Doctor Who, Time Bandits and ...Threads. So, grab your towel and join us! You can catch the entire Pod Stallions Library on YouTube. Popy World Heroes were made in 1980 in conjunction with the popularity of Kenner Star Wars Figures, they are 3 3/4" versions of Japan's most popular TV heroes like Ultraman and Kamen Rider. 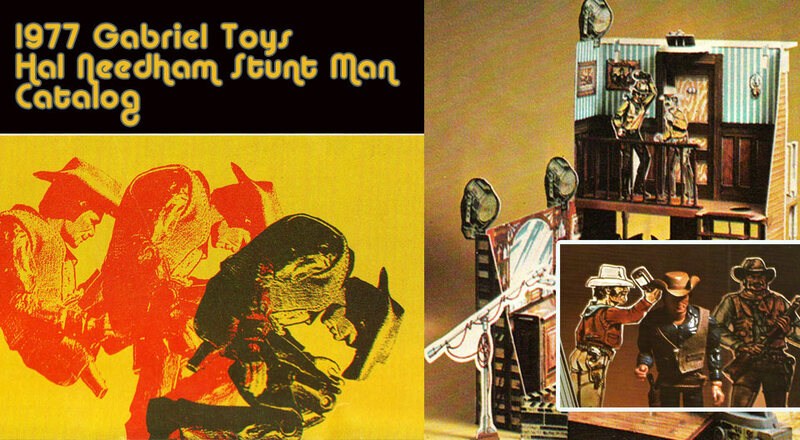 This toy line has been quietly collected and doesn't get enough attention this side of Pacific. I've created this archive to help collectors, any assitance would be appreciated. 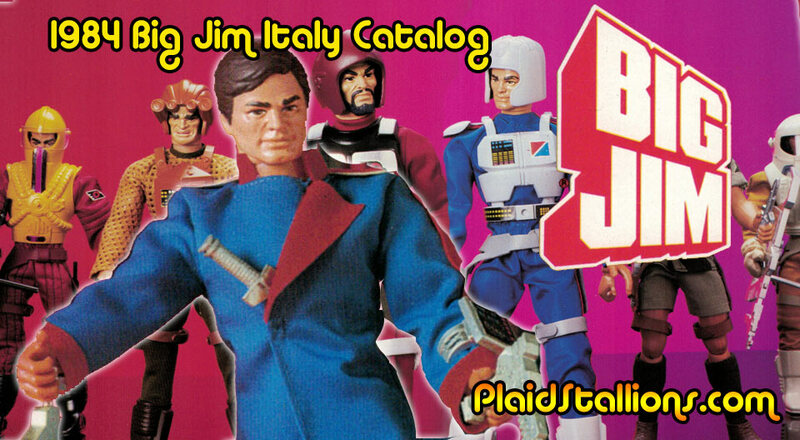 Check out the Popy World Hero Archive Here..